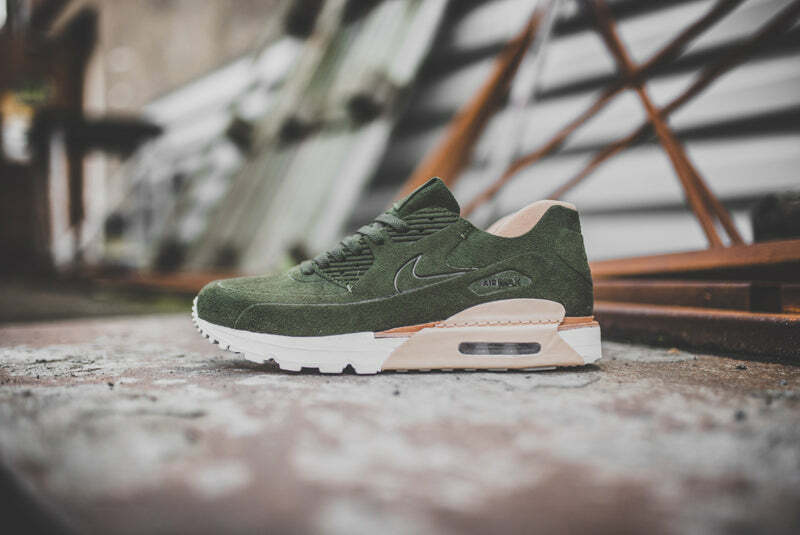 We’ve already seen the grey and black versions of this premium silhouette, now it’s the turn of Brown and Green. Raising the bar on the iconic silhouette, the NikeLab Air Max 90 Royal SP Men’s Shoe delivers a premium design. While a visible Max Air unit provides classic cushioning, a deconstructed upper, buffed midsole and leather-wrapped heel are a contemporary upgrade on the original look.